Mike McCaughan started the company in 1986 with one helper and grew it into one of the most respected and honest exterior contractors in Manitoba. 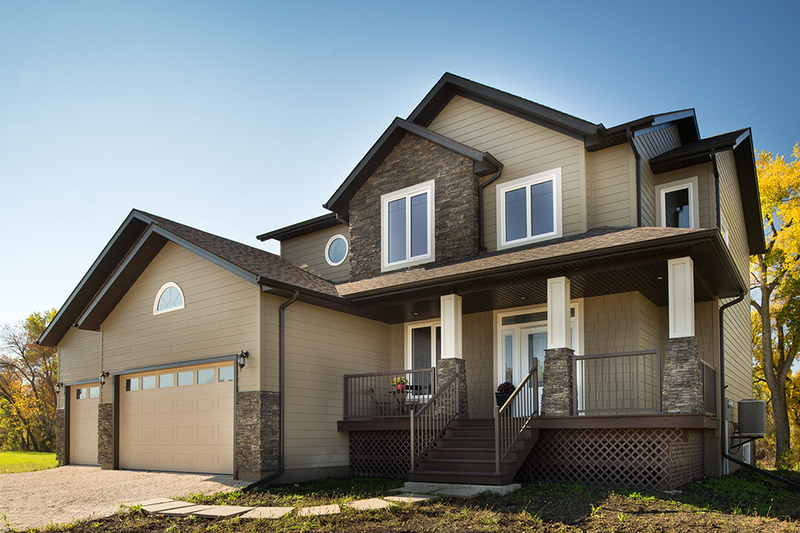 Since then we have expanded our crew and have some specialty products such as Hardie Board Siding and 6" Eavestrough. Everyday we continue to look at improving with better products. © Copyright 2016 by Mc Caughans's Everflow Eavestroughing. All Rights Reserved.